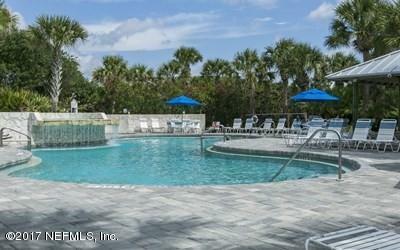 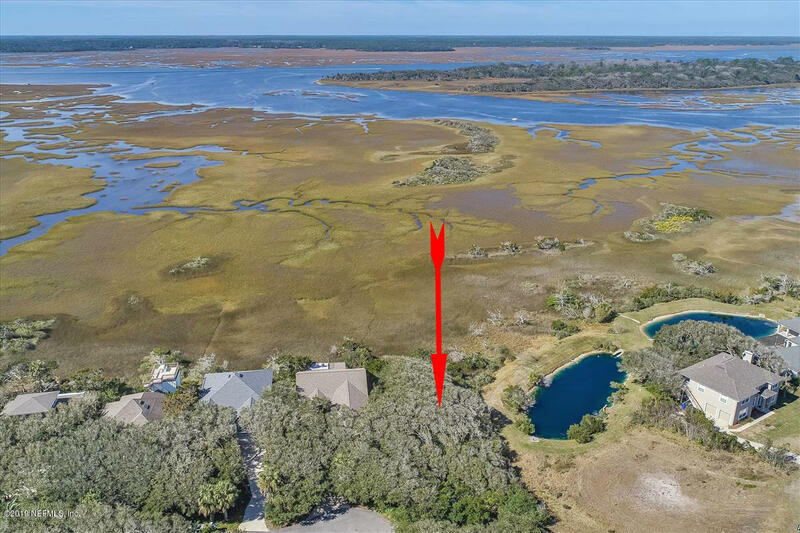 Stunning views overlooking the marsh and the Intracoastal waterway. 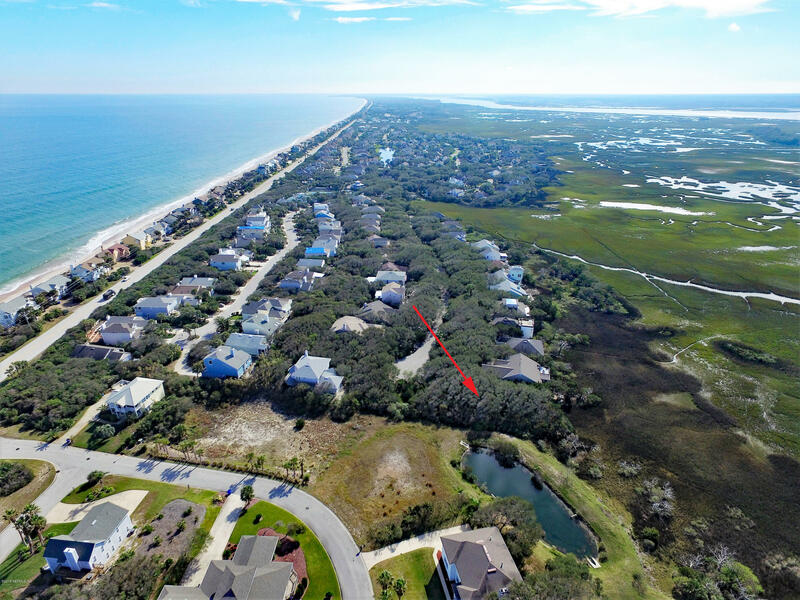 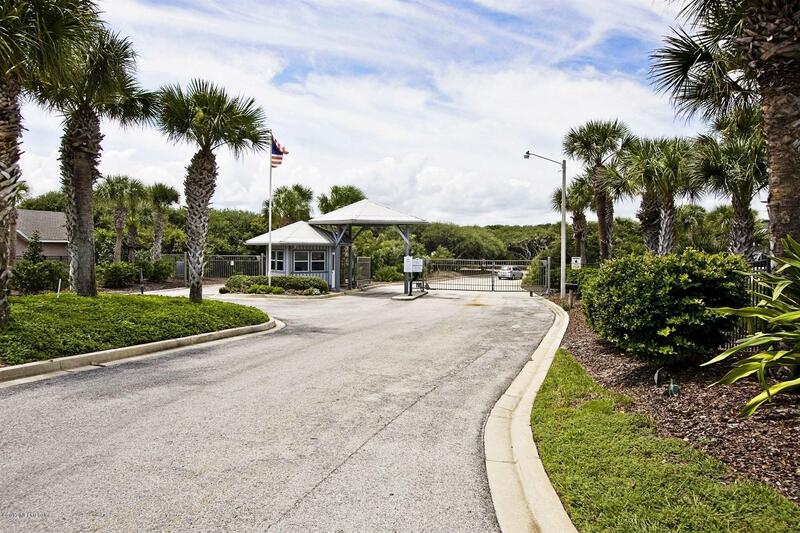 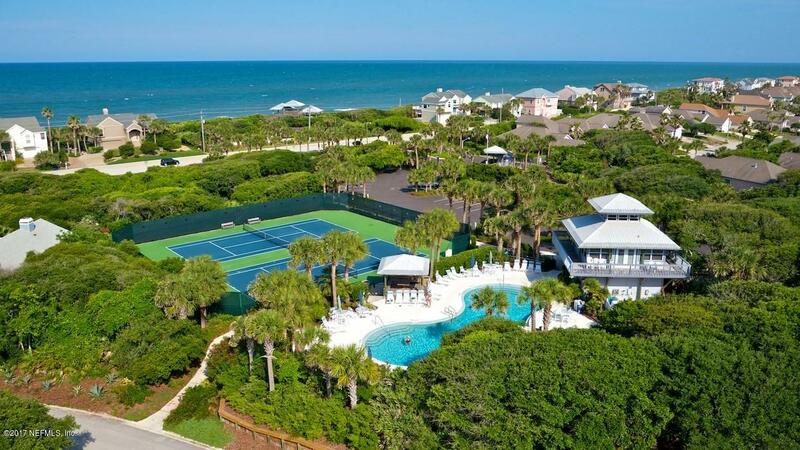 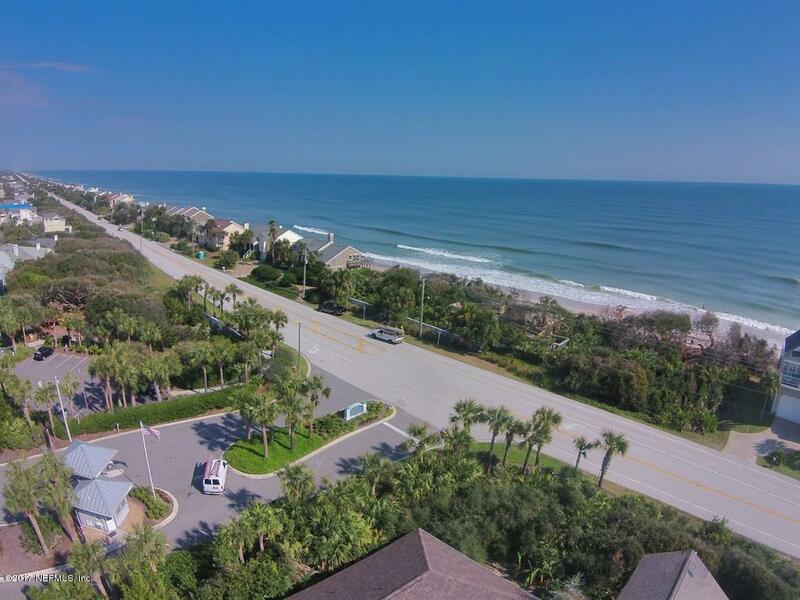 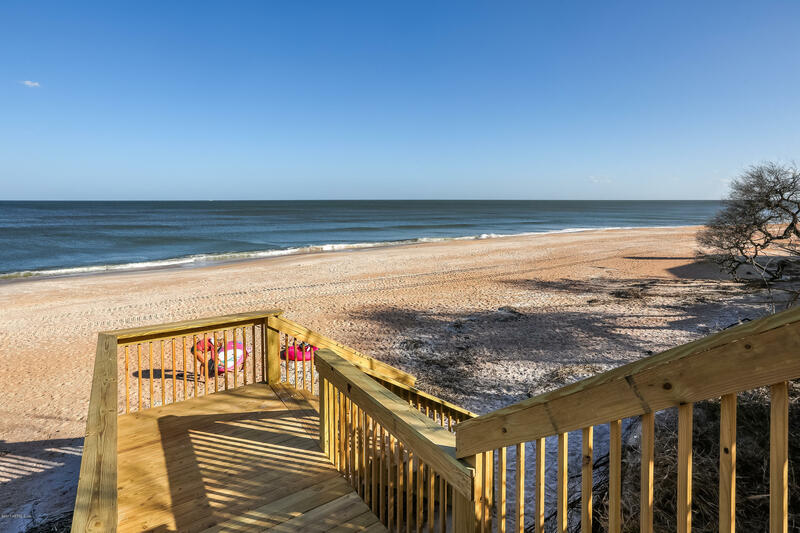 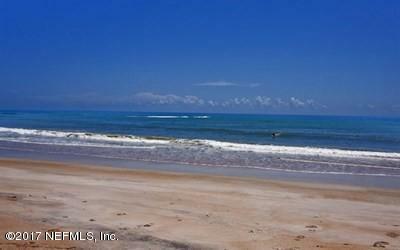 This is the last marshfront lot left in the beach & ocean access gated community of Turtle Shores located in South Ponte Vedra. 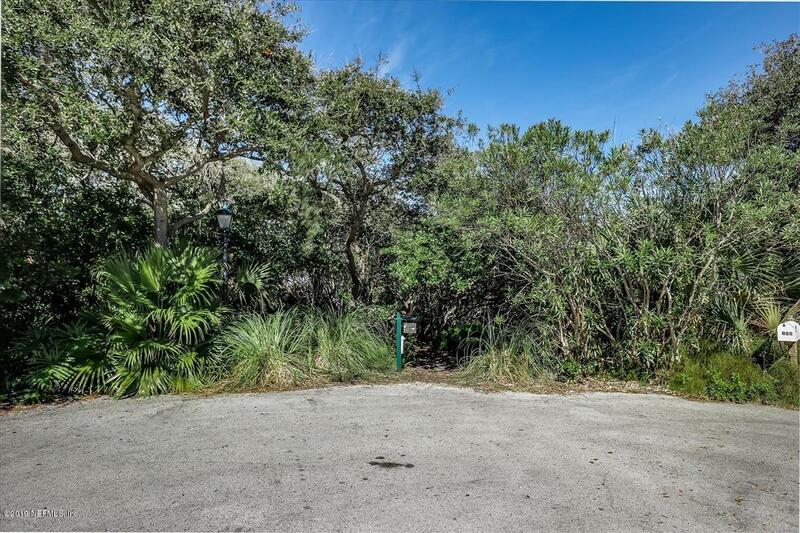 This desirable lot is positioned at the end of a cul-de-sac in the ”natural landscape” section of the community. 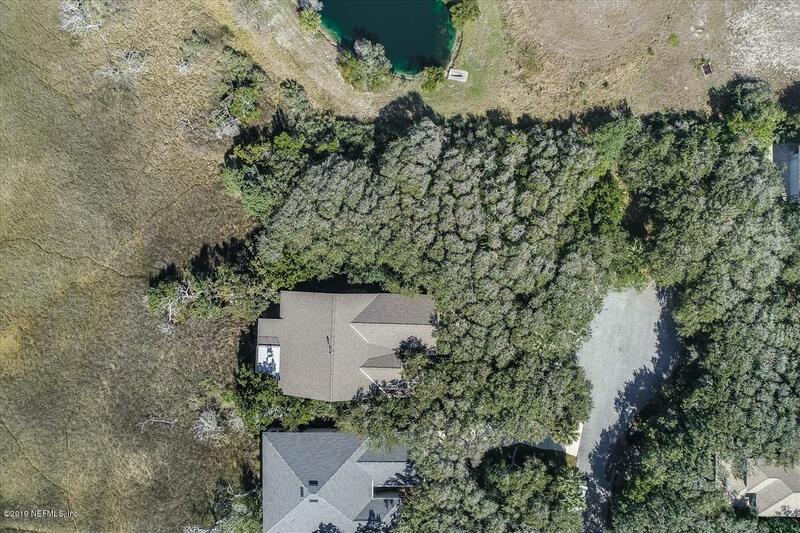 Heavily treed in a natural setting, this lot will provide scenic views of both nature and the boats on the Intracoastal waterway. 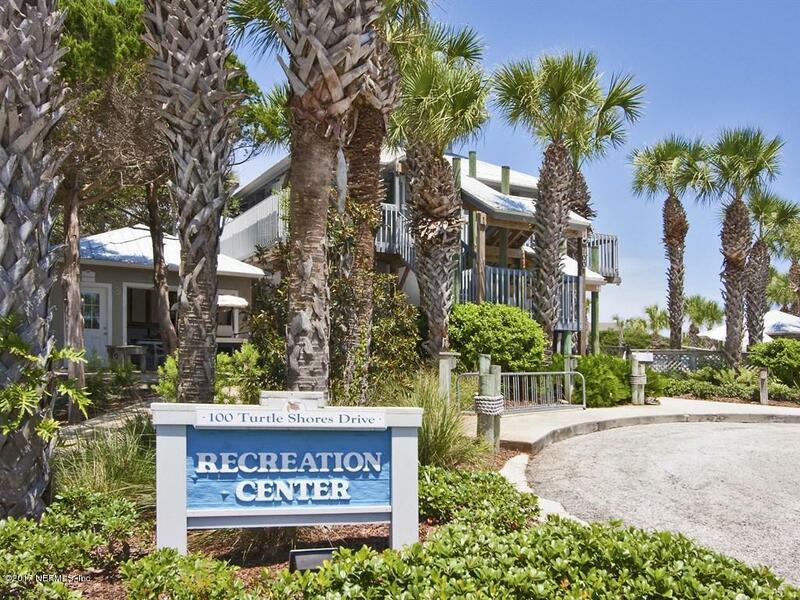 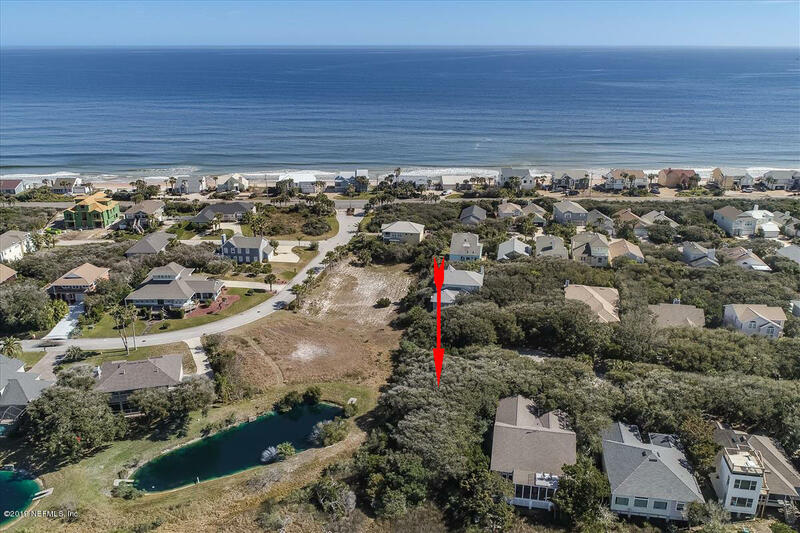 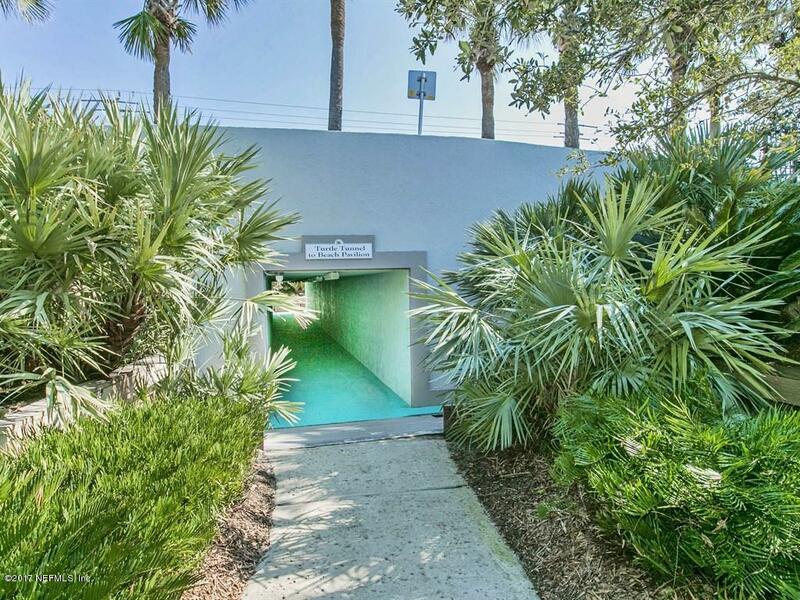 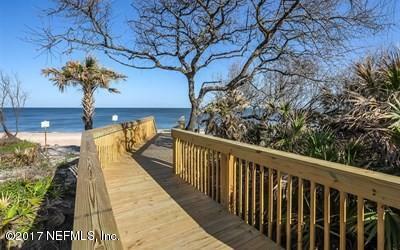 The lot does have a 7.5′ easement on the southside of the property, and is located just a short walk away from the great Turtle Shores amenities and the ”Turtle Tunnel” private walkway to the beach and ocean.